Assuming you are using MATLAB R2014b or later, there are some possible workarounds that you can use for this. One way to create a legend containing the colors of the contours is to create invisible lines with the colors of the contour plots. hay, I want to present a graph with a horizontal legend. 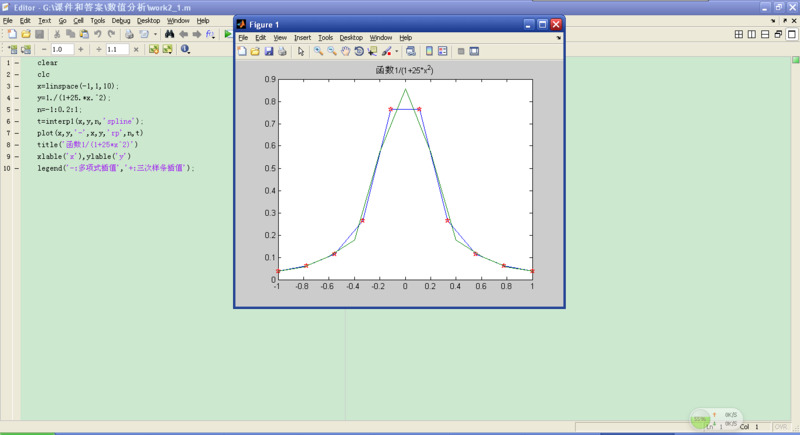 And my program in Matlab it gives a graphical presentation with Legend vertical is what I can change it and how.. ?? I was searching for a way to use a legend�s �refresh� function (that is available when right-clicking on the legend with the mouse) in a script. When I came across this post I first thought this was the way Matlab implemented the �refresh� functionality. When you create a plot, you can specify the legend labels by setting the �DisplayName� property as name-value pair. Set the "DisplayName" property to a character vector of the text that you want to include in the legend. To include a variable value in the text, use �num2str�. To make a two-column legend, the general consensus seems to be that you need to create two separate legends and manually place them side by side.